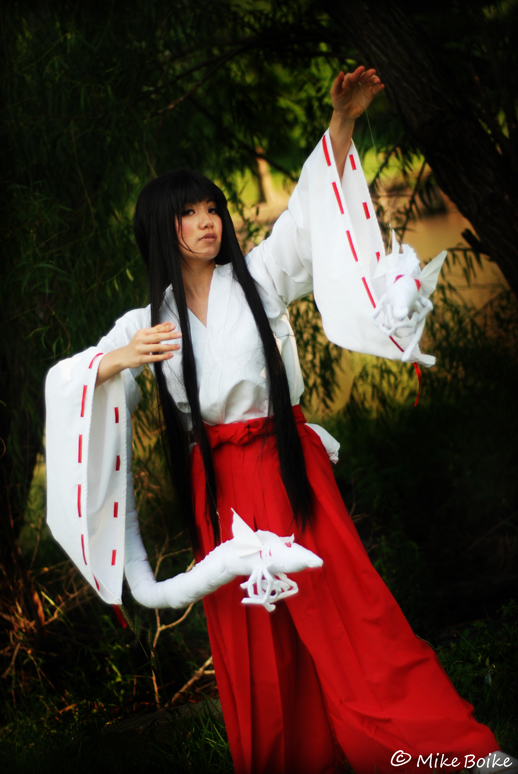 Anime Secrets is pleased to announce the return of our annual Halloween Cosplay Contest! This is a cosplay contest designed for cosplayers to show off their latest and greatest cosplays from this past year’s convention scene. Cosplays with a halloween theme are definitely encouraged, but not required! 2. All contestants must be U.S. Residents to compete for all prizes. International competitors may compete but may not be eligible for prizes from sponsors, but will qualify for online gift cards or paypal cash where applicable. 3. No photoshopping your face on someone else’s costume. 4. Photo must have been taken on or after January 1st, 2013. 5. You must be in a costume to be considered for the running. 6. Costumes should preferably be anime, manga, video game, comic book or Japanese Culture related, but others are acceptable. No original works. 7. You must be able to include a character name and series character comes from. 8. Anime Secrets main staff, (includes commanders, reviewers, columnists, and editors) are not allowed to compete for prizes. However if there is enough interest, there may be a contest between the staff. 9. Group entries are limited to two cosplayers per entry. 10 You must check your email within three days of announcement of winners to receive a prize, or forfeit all rights to a prize. 11. Contestants from previous Anime Secrets cosplay contests may not enter the same entry from a previous Anime Secrets contest without major modifications or changes to costume. Questions may be directed to AnimeSecrets@gmail.com on what is acceptable. 14. ***New Rule Added 10/24/2013*** All entries are assumed to be submitted with the permission of the photographer who took the photo. – Preferred way of being notified if applicants place in the contest- Permission to post the photo after the contest on the site, with preferred names to go by. – List any previous awards won with this costume, and all previous cosplay awards won. 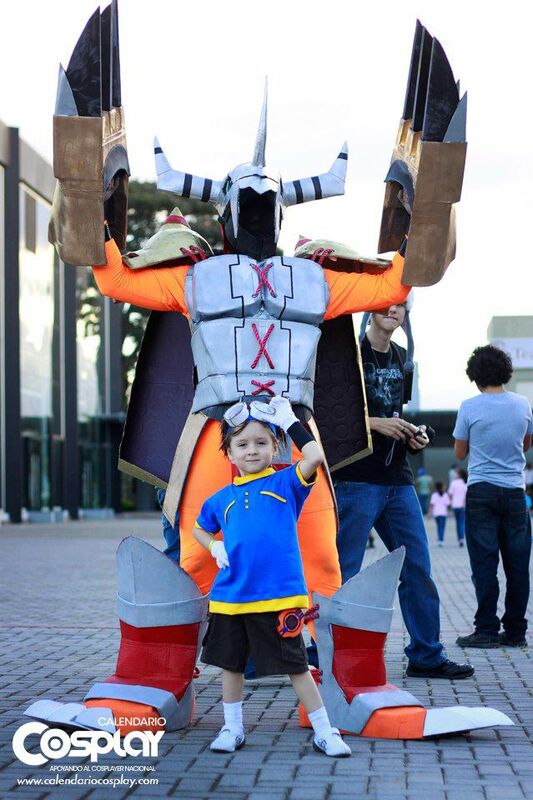 Luis Fernando López Álvarez and Andrey Agustín Ramírez López as Wargreymon and Tai from Digimon Adventure. May I enter more then one costume for the contest? Yes, but you may only win one prize. How can I expect you to judge my costume? Your costume will be judged on three factors, the amount of craft, originality and effort put into the costume. Should my costume have a ‘Halloween’ theme? Not neccesarily. However if you do, it will most definetly help the originality factor, if done properly. Can I still enter the contest if I am not a U.S. resident? Yes, you can enter, however you will not be eligible for a sponsored prize. You may win paypal cash prizes or online gift cards.